Fort Rosecrans National Cemetery will host Wreaths Across America, a holiday wreath-laying ceremony to honor and remember our nation’s Veterans. Wreaths Across America Foundation, Veterans service organizations and citizens are coordinating the event to honor Veterans of each branch of the military, the Merchant Marine as well as Prisoners of War and those still Missing in Action (POW/MIA). Members of the Wreaths Across America, representatives from the military services, Veterans and their families. The Worcester Wreath Company, through a campaign called Wreaths Across America, began donating holiday wreaths in tribute to Veterans laid to rest at VA’s national cemeteries and state Veterans cemeteries in 2006. 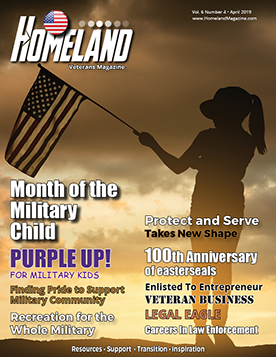 Since 1992, they have donated wreaths for grave sites at Arlington National Cemetery. Wreaths Across America foundation is coordinating wreath ceremonies around the country as a part of Wreaths Across America. 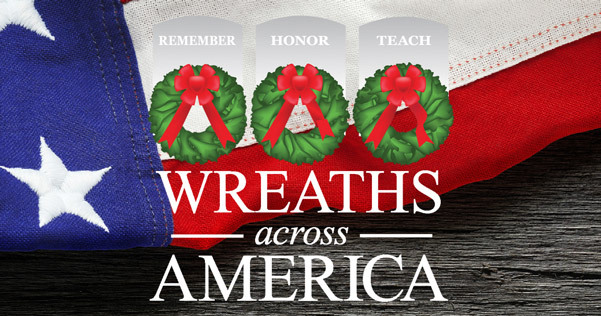 For more information on this event, visit the website at www.wreathsacrossamerica.org.